STAY STRONG, STAY FIT, FOR LIFE. Join me on a journey of fitness and health regardless of age using innovative approaches combining strength, cardio and functional movement training and nutrition coaching. “Strength.” “Fitness.” What do they mean to you? As we go through life, they take on different meanings and significance as our goals, needs, desires and responsibilities change. For those 40 and up, the components of what is required to maintain “strength” and “fitness” change as we look forward to the next several decades of maintaining a lifestyle that enables us to continue to participate in the recreational pursuits, daily life activities and family events that provide joy in our lives. Far too often, however, as we age we can find ourselves limited by decreases in strength, endurance, flexibility and mobility that interfere with our ability to lead the types of fulfilling lives we desire or to participate in sports and other activities at the levels we expect. It is important that our efforts to maintain fitness and health evolve with us. 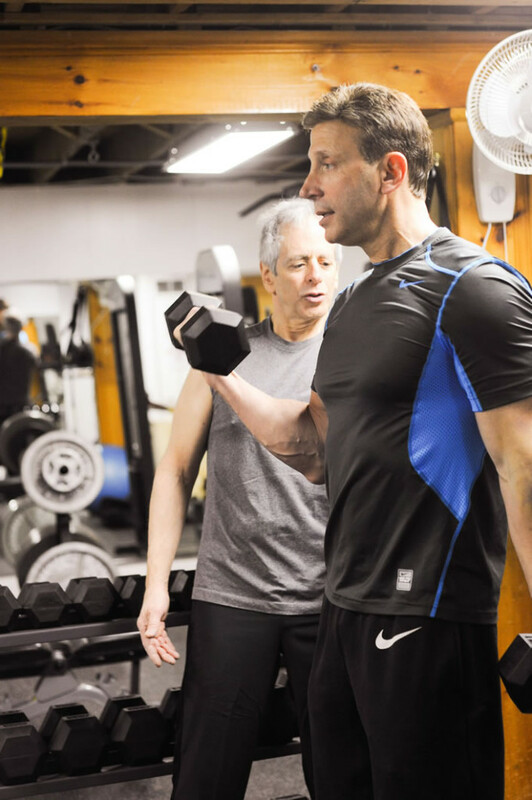 At Odyssey Strength and Fitness™, we understand that your fitness needs and desires change over time and that a fitness program seeking to meet the goals of a twenty year old is likely not going to meet the goals and needs of someone in their 40’s 50’s, 60’s and up. There are no “one size fits all” programs here. 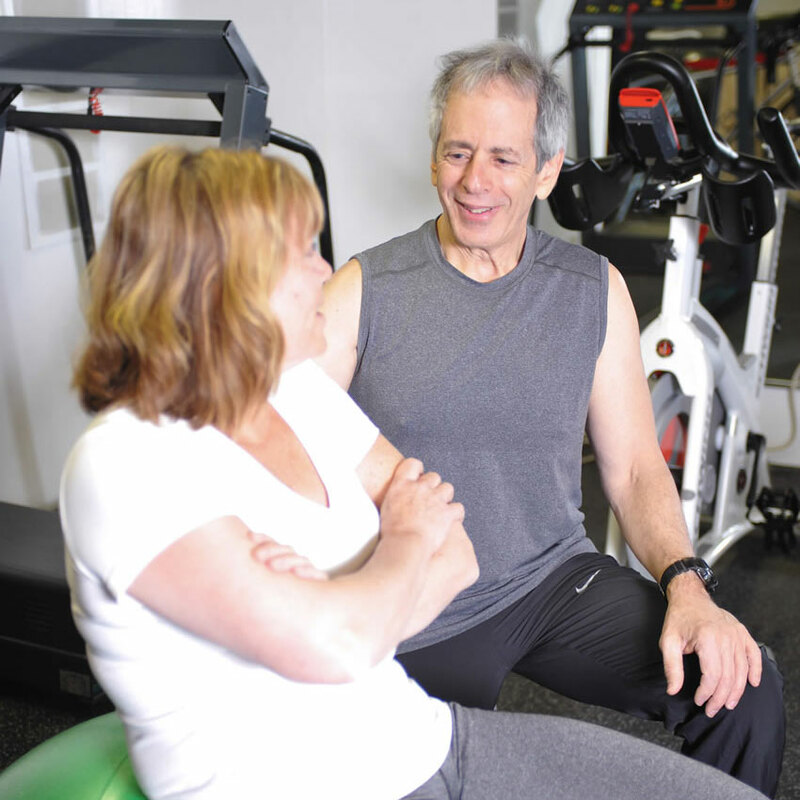 Instead, we design and teach individualized fitness programs that will meet each client’s objectives. Our purpose is to assist you in getting fitter, stronger, and healthier so that you can better enjoy life activities that are important to you. Individualized programs on healthy eating, weight loss and body composition to enable you to achieve your goals. No fad diets, no extreme deprivation based diets. Just good science based approaches to making sustainable changes to your nutrition and eating habits. Feel and look your best regardless of age. 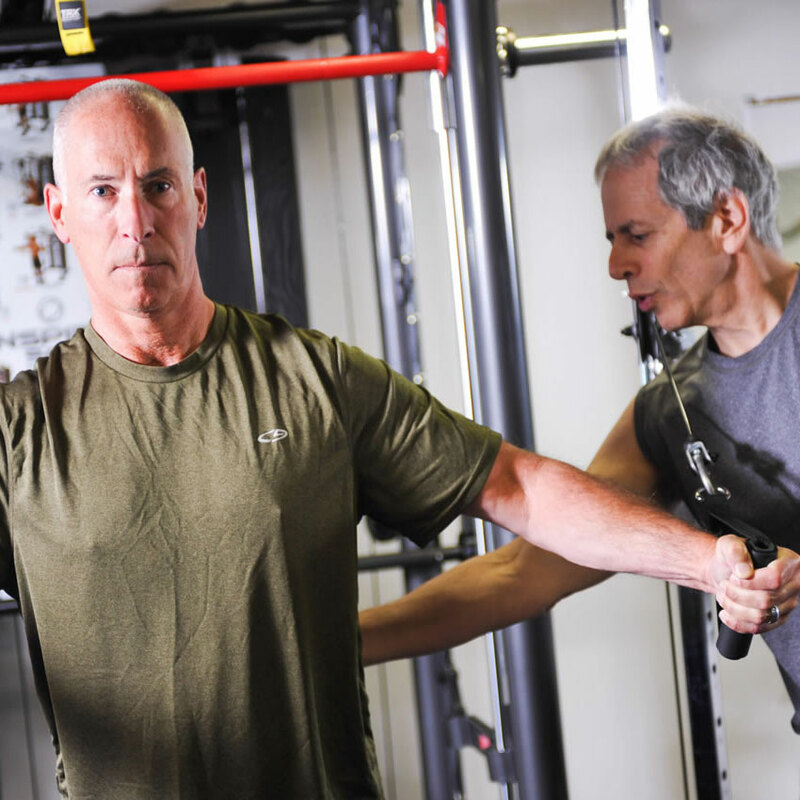 Functional movement assessment and strength training to eliminate and avoid postural, stability, and mobility imbalances and related injuries that can lead to a myriad of aches, pains, and strains that interfere with daily life activities which you enjoy.